Anthony Joshua won't be stepping into the ring for a much-anticipated fight against Deontay Wilder in September. 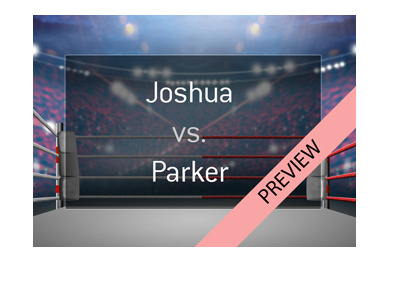 Instead, Joshua will be squaring off against Alexander Povetkin in a mandatory title defense. 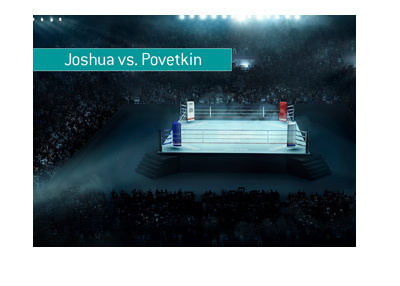 The hope is that a Joshua victory will set up the fight against Wilder in 2019, though Povetkin will be looking to put a wrench into those plans. 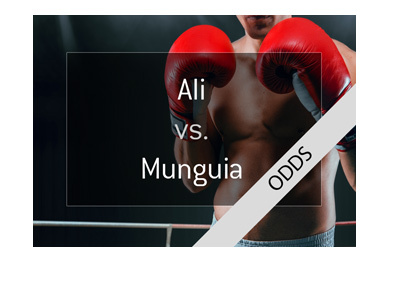 Joshua is undoubtedly the top Heavyweight in the world right now, and the odds against Povetkin reflect that. While Povetkin is certainly a skilled fighter, most don't give him a chance against Joshua, especially on Joshua's home soil. Joshua will enter this fight with a perfect record of 21-0-0, which includes wins over Wladimir Klitschko and Joseph Parker. All but one of Joshua's wins have come via knockout, and he will certainly be looking to knock out Povetkin in September. Alexander Povetkin, on the other hand, will enter this fight with a record of 34-1-0, with 24 of his wins coming via knockout. Currently the #3 ranked Heavyweight in the world, Povetkin has wins over the likes of Christian Hammer and Mike Perez. Povetkin's lone loss came in 2013 against Wladimir Klitschko. 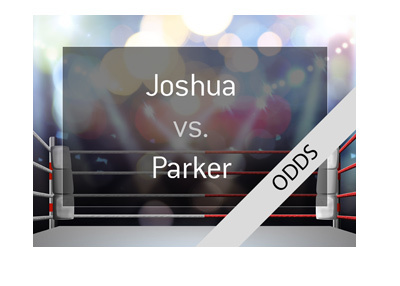 As you can see, the oddsmakers expect that this will be a fairly short fight, with Joshua almost certainly ending up the winner. Given that this fight will be taking place at Wembley Stadium, there seems to be little likelihood that Povetkin will come out on top.